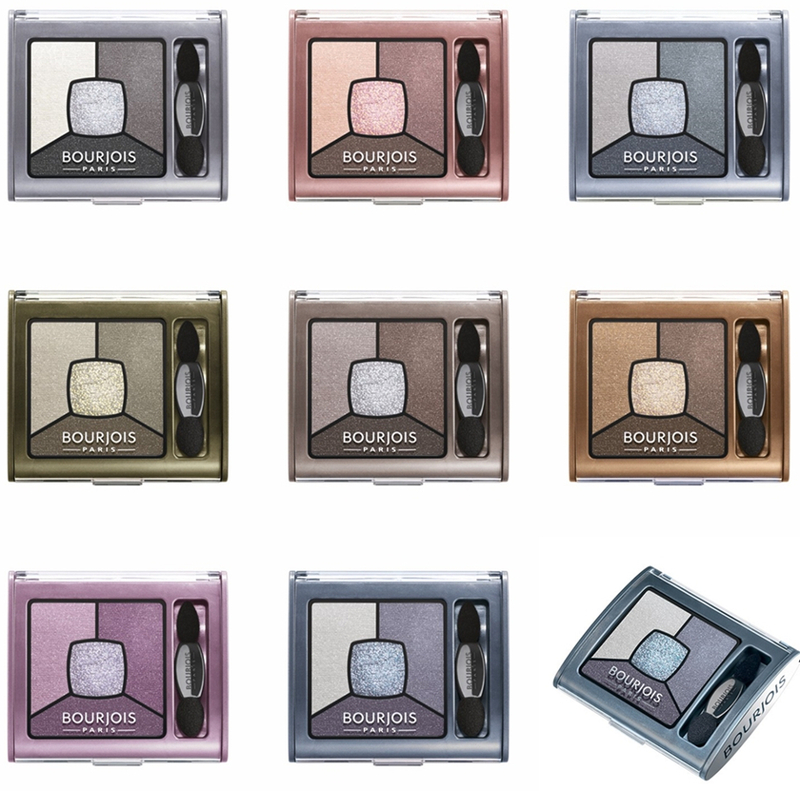 Preces apraksts angļu valodā: Prime, shadow, define and highlight the eyes with Bourjois' Quad Smoky Stories eyeshadow. Each palette has 4 complimentary shades that blend effortlessly together to create the perfect smoky eye. And what's more, the lightest shade has an integrated base primer to prolong colour for 12hr hold. Available in 8 smouldering shades.